However, companies should not leave print advertising behind. Print advertising works and can deliver brilliant results. 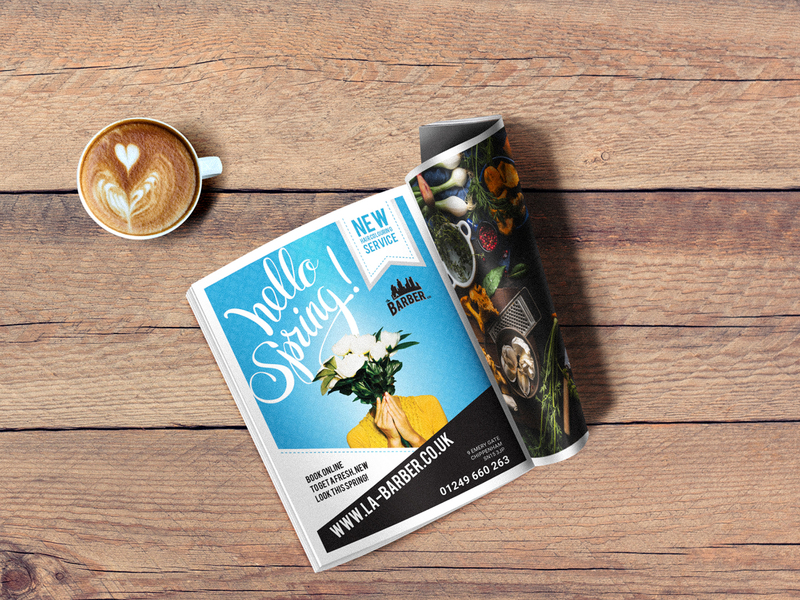 At Brace, we love print, and we want you to love it too. As print is tangible; it stimulates our senses. 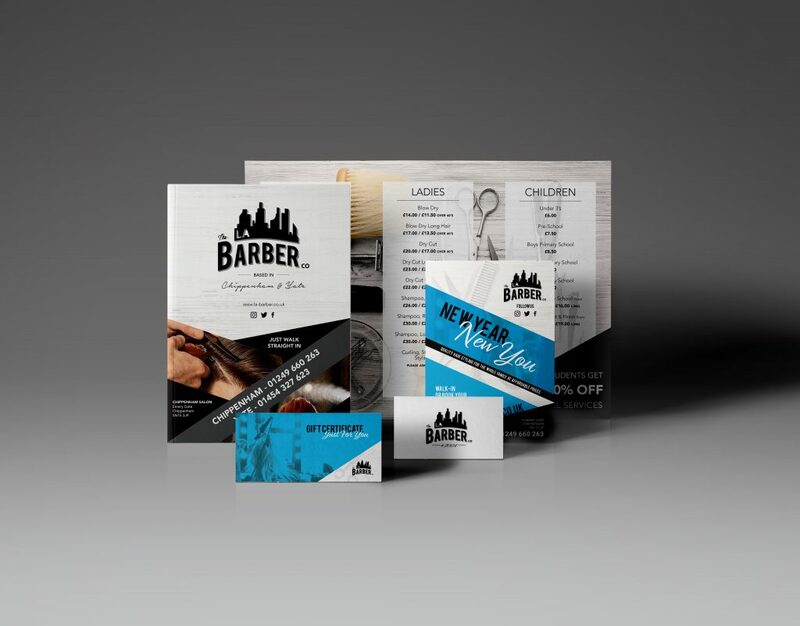 Everything from the weight to the finish of the paper provides a sensory experience for the holder and instantly makes your advert more memorable. 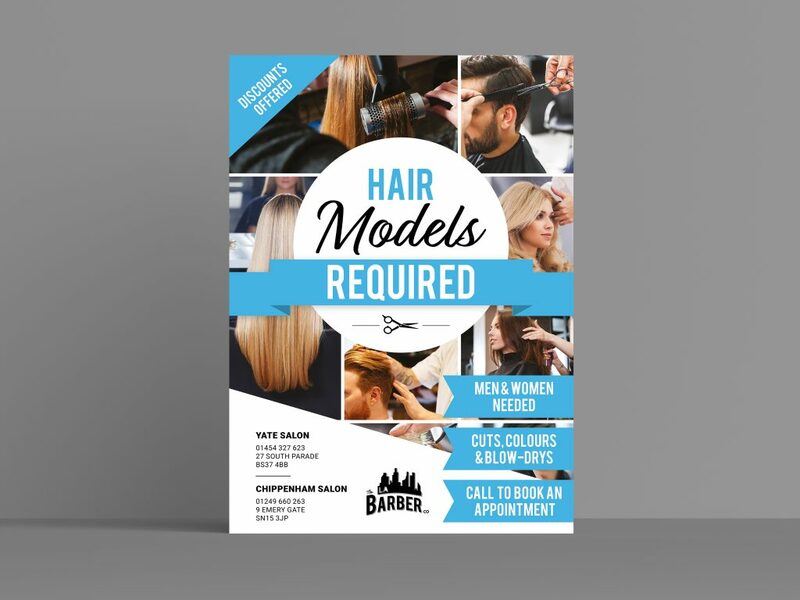 A well-designed publication which has been professionally printed speaks volume and will show how much you care about your brand and reputation. This is likely to leave a larger impact on your audience than an advert they have seen on social media, for example. Do you prefer reading from a screen or from a book, newspaper or magazine? Studies have shown that when people read things on a screen, they find it harder to digest the information. This is due to the screen causing a ‘flicker effect’ with our eyes, making it harder for the brain to process the information. Often, we will find ourselves forgetting what we have read not long after. With printed materials however, they are much more enjoyable to read and the information tends to stay with the reader for much longer. People often use print as an escape from the hectic, digital world we find ourselves in. Print isn’t noisy and it doesn’t bombard you with pop-ups, distractions and adverts, so it provides a welcome retreat. The internet is filled with ‘fake news’ leaving some consumers very cautious with internet advertising. Whereas print is trusted and valued as a reliable source. As shocking as it sounds, there are some people who don’t use the internet! If you forget about these potential customers, just because online advertising is ‘easier’, then you are potentially missing out on big business. We believe print will work synergistically with your online and other advertising methods to produce the best results for your business. 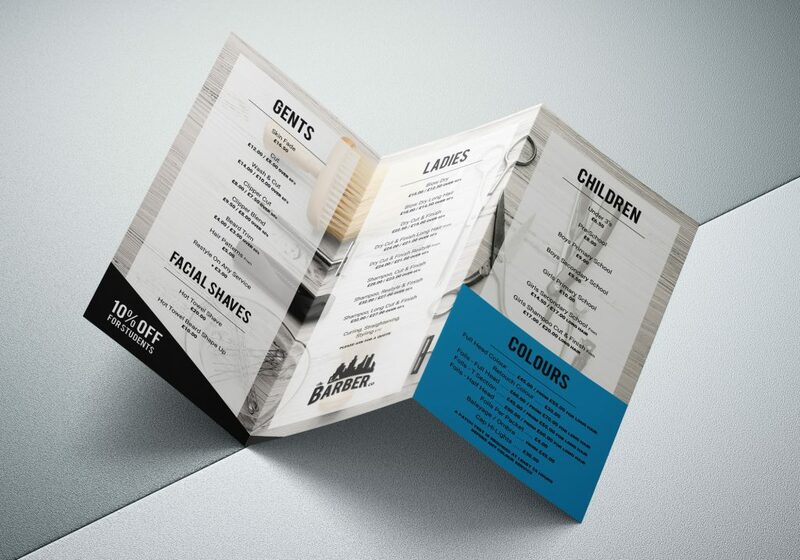 Quality print work from Brace Creative Agency will set your business heads and shoulders above your competitors. 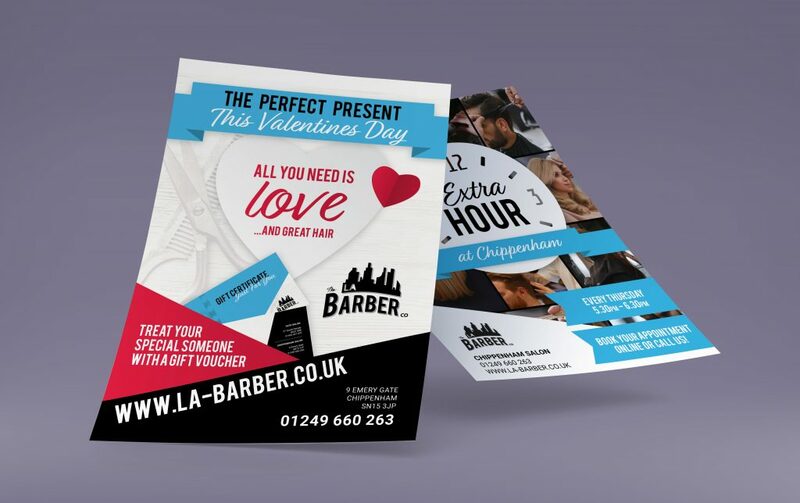 Whether you require brochures, flyers, business cards or roll up banners, get in touch with our creative team today.